While the theft of personally identifiable information (PII) can be damaging to any company’s reputation and continued viability, sensitive industrial sites such as power plants pose a significant threat if they are compromised. Breaches of security in the industrial space can have very real-world consequences, increasing the need for GE Digital to implement strong security practices to reduce the risk of exploitable vulnerabilities in their applications. 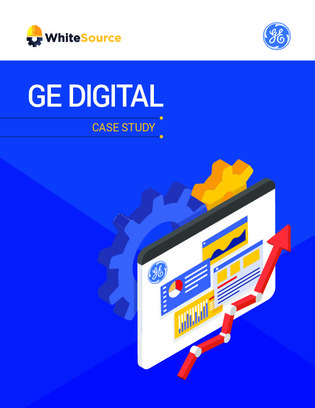 In this case study, find out how GE used WhiteSource to achieve full visibility and control with automated enforcement of policies for security and license compliance to reduce their risk without negatively impacting their agility.